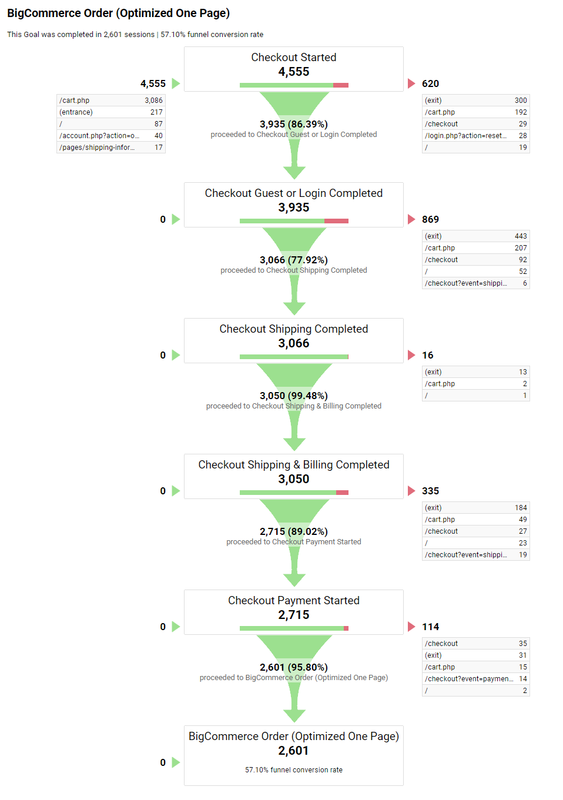 We've been helping individual BigCommerce stores do better with their eCommerce SEO since 2011. In 2014 I decided to take our custom SEO services and develop them into a one-time package. Something we could offer to a broader audience while giving people more for their money. Over time the package became more refined, and gained features. 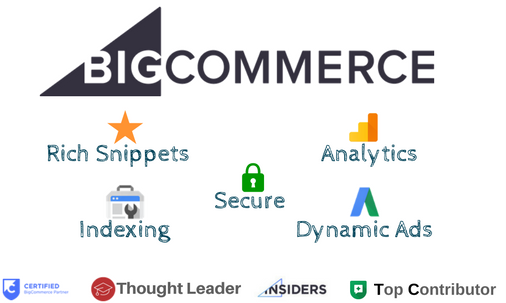 Another 5 years on and we have expanded it into 7 packages that each provide their own distinct SEO solutions for BigCommerce store owners. Not sure if you really need our BigCommerce SEO services? This package is a great way to find out. With our Quick SEO Audit, We run through most of the items from our BigCommerce SEO Checklist and provide you with an itemized report on what needs doing and a recommendation on what, if any, of our other packages you need to solve your problems. In addition, we monitor for and advise you of its success! Only for customers who also purchase our Indexing and Analytics packages - because we can't analyse what we can't see! If we can't find anything worthwhile, YOU DON'T PAY! 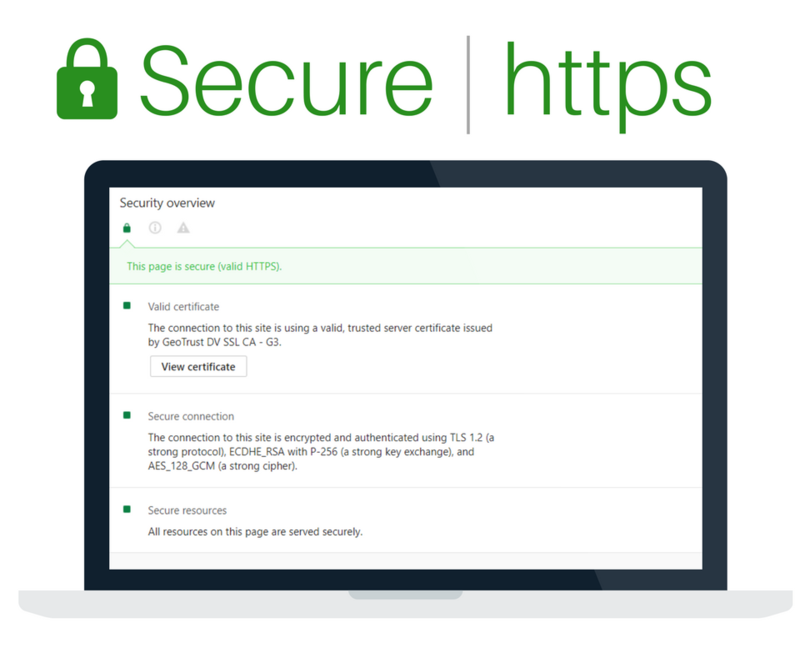 Find out more about switching BigCommerce to Site-Wide HTTPS. Show product based ads tailored to your site visitors as they browse the internet. Smart Shopping and Dynamic Remarketing campaigns require advanced tags on the site that track user behaviour in relation to the products they show interest in. These campaigns are hard to set up, but once running are easy to maintain and can have a great return on investment. Each package is a one-off charge unless otherwise stated. ~ Approximate price based on currency conversion rates. Our solutions are based on standard BigCommerce solutions/features - We like to help out getting our solutions to work with 3rd party or custom modifications but this will be at our discretion. We genuinely get excited about customers asking us questions about our work and report content, because it means that you've read them and you want to learn! After offering more than reasonable free support or answering questions beyond the scope of our work, we will discuss moving to a paid consulting role. For existing customers we offer ongoing consulting support at $AU200*/hour with a minimum charge of $100 in any given month when contact is made. A further 10% GST is applicable for Australian customers only. These guys are simply amazing! They are super thorough and trusting! I wish they had monthly services ... hint hint ... BigCommerce needs more partners like Website Advantage!! Thanks for fixing our sitewide security. It's working perfectly. We are very impressed with the quality and professionalism of your work and the great communication. We had wasted months trying to figure out how to solve some of the issues and were not confident about going forward. You did it in one day and gave us all the information we needed to clean up all of the loose ends. My boss said it was the best money we have ever spent on our web store. Thank you!!! 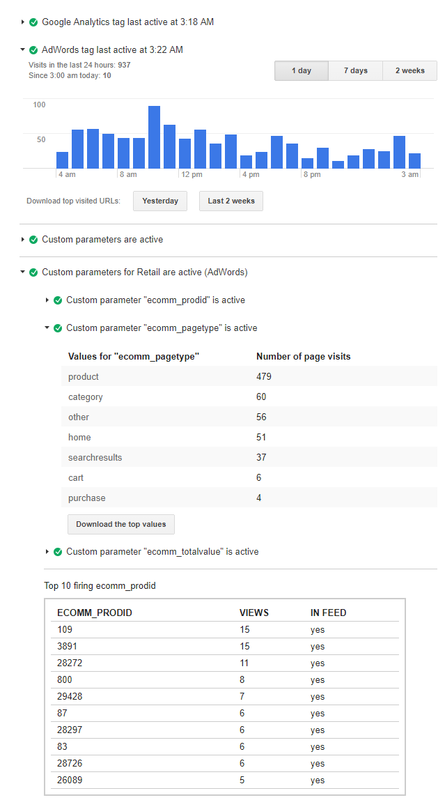 I've used Web Site Advantage a couple times over the years to upgrade the rich snippets in my BigCommerce store to reflect Yotpo reviews (plus other bells and whistles). They get it done quickly and deliver as promised. It's been probably 4 weeks since they did their work and I'd estimate it paid for itself 2 weeks ago. We have had an online website with Big Commerce for a number of years now and was keen to get some professional advice on how it was going and basically getting the site serviced. Bit like a car service I guess. Brad was very thorough and went through our site with a fine tooth comb. They fixed plenty and what they didn't fix they advised us on what needs fixing. Great Job. Thanks for the tune up and look forward to trouble free motoring into the future. I required help getting all the setting correct on my BigCommerce website. I had Tony and Brad to a SEO Tuneup. Everything has gone really well, they reported back explaining exactly how things were going. Job well done. I would highly recommend their service. Excellent job my friends! The first email we ever exchanged is dated Sep, 2015. Since then, this is the only SEO company I will always work with! Thanks for been there for us! 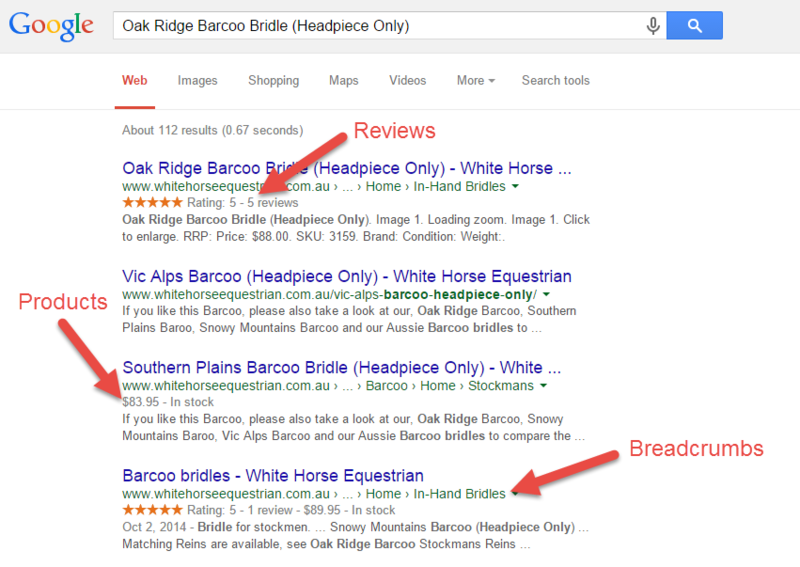 I requested help from Tony to get my Rich Snippets properly working on one of my BigCommerce sites. Tony was able to easily get this integrated on our site and pass over a very detailed report on his updates. Since then I used Tony for two more BigCommerce Websites and also for an SEO Tuneup as well. Not only does Tony know SEO very well he also knows BigCommerce platform which was a huge benefit for us. I am really pleased working with such a professional.